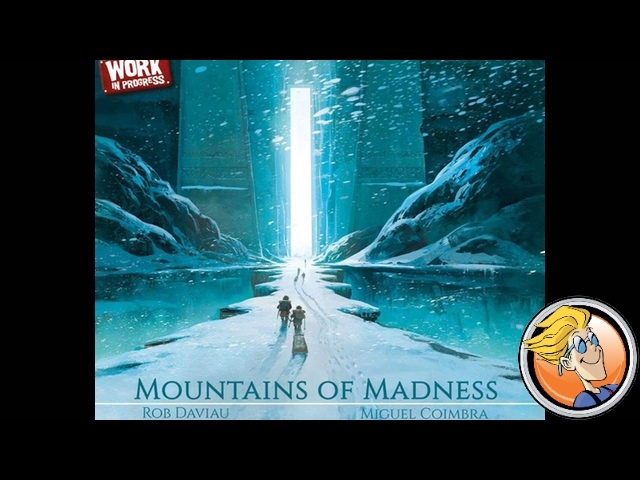 Do you have what it takes to encounter the Mountains of Madness and face the very end of human civilization? Explore the frozen reaches Antarctica in Eldritch Horror: Mountains of Madness. This expansion to the co-operative board game of Cthulhu and mystery adds a new board to the bottom of the world. Buy Mountains of Madness if you want to follow in the footsteps of a doomed expedition and enter the immense City of The Elder Things. Mountains of Madness adds eight new investigators to roam the frozen wastes, along with new cards for every deck. The expansion also includes new types of cards - Adventures and Preludes, which are optional add-ons to further customize your experience while playing the game.